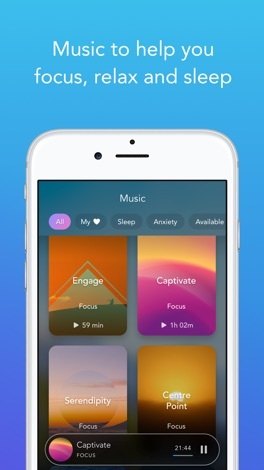 We're honored Apple named Calm as one of their "BEST of 2018" apps. Thank you to the Calm community for all your support. In this release we've updated the design to improve readability, fixed multiple bugs and improved stability. 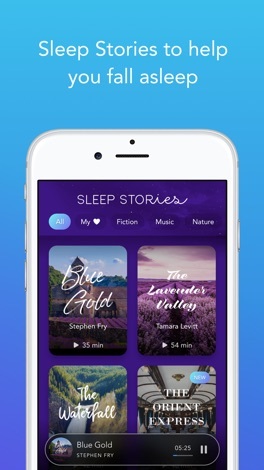 Be sure to check out our newest Sleep Stories including one by Alan Sklar that explores the colorful cosmos from its most breathtaking vantage point, Stewart Island. 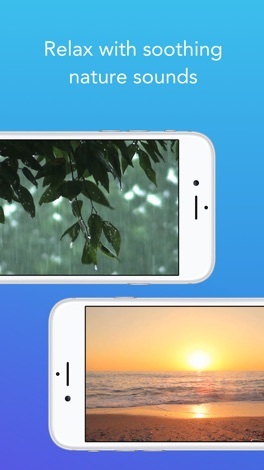 Join actress Freema Agyeman through the magical kingdom of Lionwood in "Serenity of the Sea." And don't forget to listen to world-renowned actor Matthew McConaughey's dreamy story about the mysteries of the universe in "Wonder." While you're waiting for the update to install, try this simple exercise: taking a deep breath in, say in your mind "breathing in, I am calm". Then breathing out, slowly, silently say "breathing out, I am peaceful". 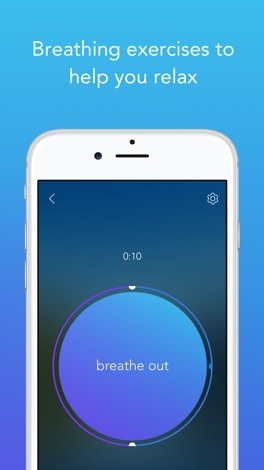 Continue this cycle for a few minutes, breathing in, I am calm... breathing out, I am peaceful. 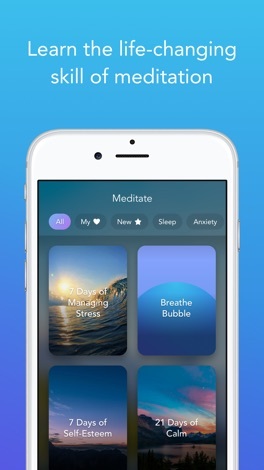 You can use this technique anytime you need a calming break in your day. Enjoy! 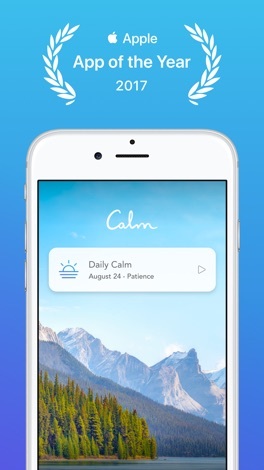 Calm offers an auto-renewing monthly subscription at $12.99/month and an auto-renewing yearly subscription at $69.99/year to provide you with unlimited access to the Calm Collection while you maintain an active subscription. 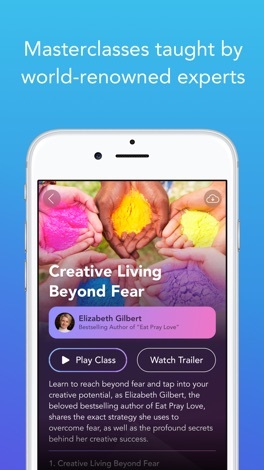 Calm also offers a Lifetime subscription for $299.99 which is paid for by a one-off upfront payment with unlimited access to the Calm Collection forever.